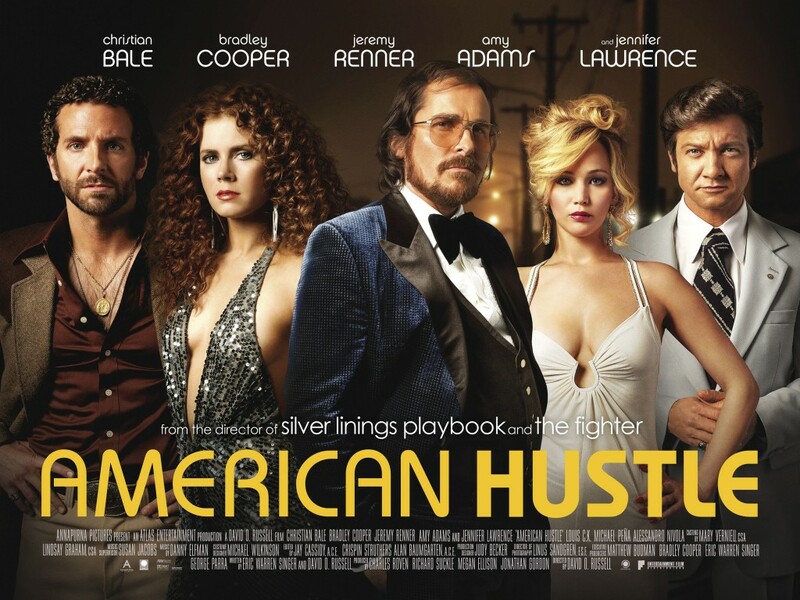 Last night I watched American hustle. I enjoyed the movie, but, honestly the thing I liked the most were the girls’ outfits. All these low-cut dresses, that fit just perfect to the two actresses – Amy Adams and Jennifer Lawrence, are just fabulous! I was watching the movie and in every scene I exclaimed “Oh, this dress is gorgeous!” or “Oh, I want this skirt/blouse/coat!”. One of the dresses Amy Adams is wearing in the movie is a vintage piece by Diane von Fürstenberg (on the picture with the director of American hustle David O. Russell) . It had a little stain on it, but they shoot it. It is realistic, because Amy character takes abandoned designer clothes from the dry-cleaning store of her crime partner and lover – Christian Bale’s character. Jennifer Lawrence’s white dress is going to the Hollywood Costume exhibition. There is a funny story about this dress. The actress damaged the gown with… Dorito dust. Fortunately, the costume department made four different versions of the dress. It was cheap to make. Wilkinson found a fabric that cost $3.99 a yard. 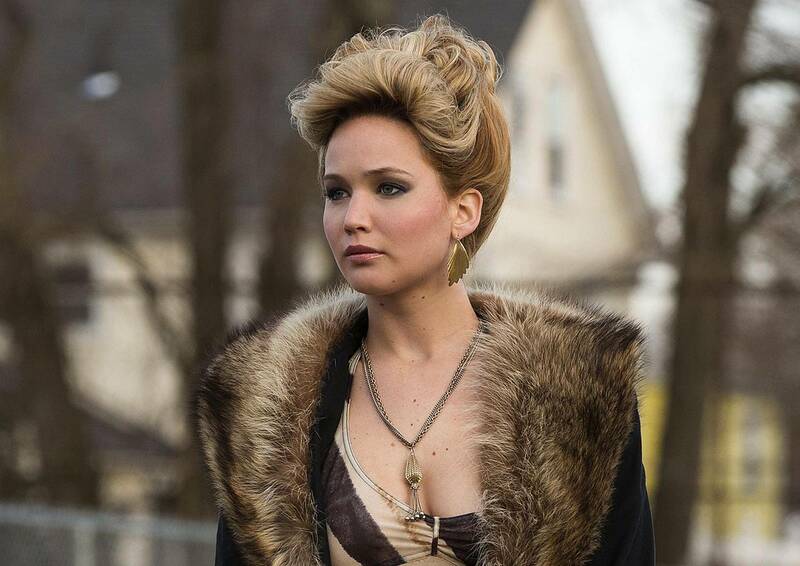 I just loved all the vintage dresses, fur coats, big earrings and sunglasses the two women are wearing in American hustle. Amy Adams character outfits fit better my personal style, if I have to be honest. I would watch the movie one more time just because of the outfits, really. Good luck, Michael Wilkinson. I hope you get the costume design Oscar!